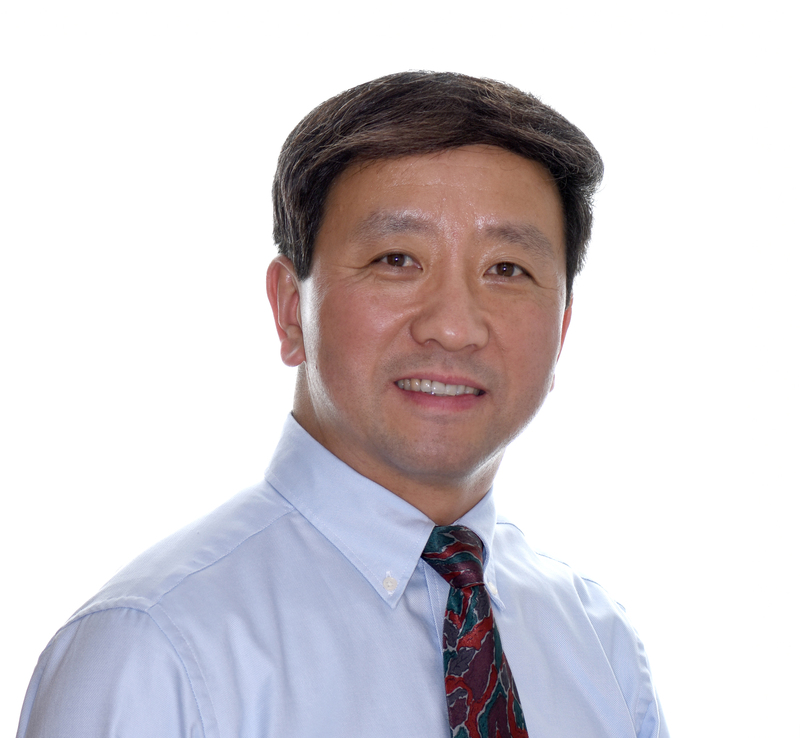 Dr. Guoqiang Guan is the former Program Director in the Department of Orthodontics at the University of Pennsylvania School of Dental Medicine. With more than 20 years of Orthodontic clinical experience in New York, China and Japan, Dr. Guan is helping both children and adults to align their teeth and to create a beautiful smile. As a Clinical Professor, he teaches the dental students and postdoctoral Orthodontics residents twice per month at University of Pennsylvania. As an American Board certified Orthodontist (speaks English, Chinese, and Japanese), Dr. Guan provides many treatment options to his patients, including regular Orthodontic braces and Invisalign.